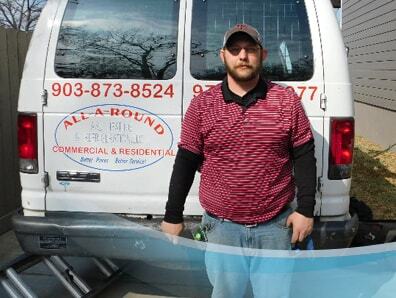 All Around A/C Heating and Refrigeration wants to hear from the Royse City, TX communities.If you have experienced our services and have something to share for the improvement of our business, feel free to leave reviews on our company page. We are confident that telling us how you feel about our company will bring us to greater improvement in the products and services we offer. It will allow us to continually serve only quality products and services for your homes’ and businesses’ unique needs. Hassle-free replacement of old AC system with new high-efficiency unit. I appreciated very much that the new A/C unit was installed and was brought into operation in a single day. 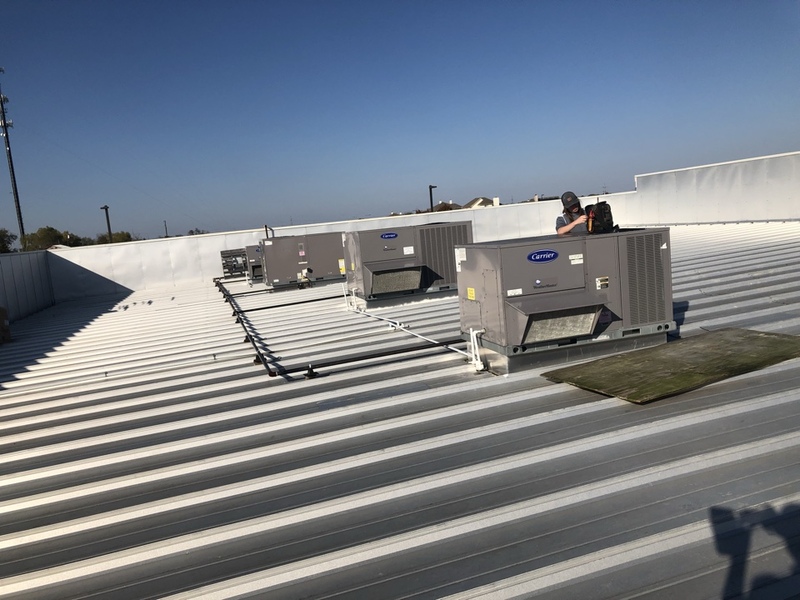 It was a major installation job, with complete removal of the old compressor and air handler and installation of the new system. This was all accomplished with quiet efficiency and complete cleanup afterwards. 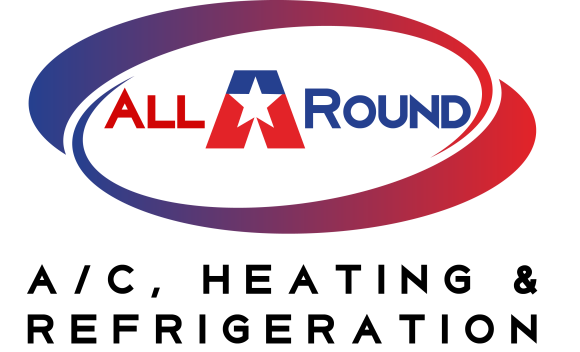 Thank you, All-A-Round-AC. -Charlie N.
Thank you for the wonderful review! We are so glad to hear that you appreciate our work. 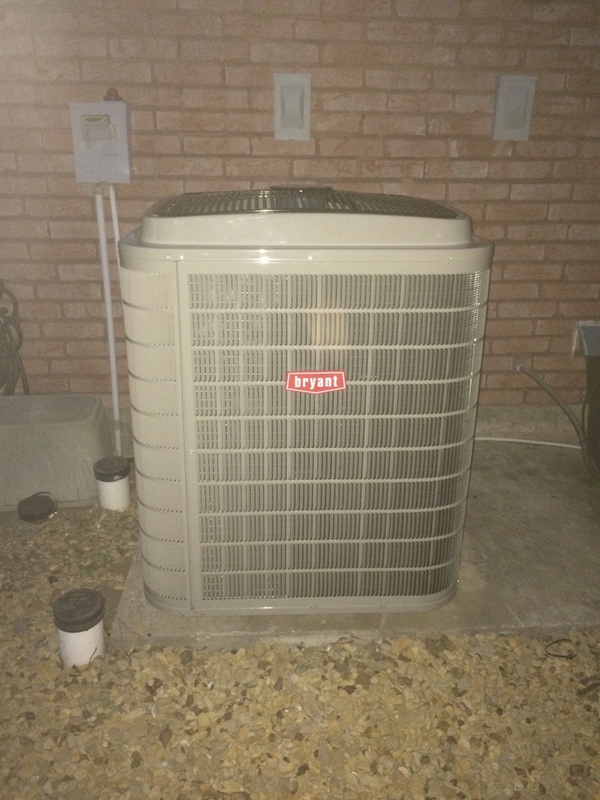 Performed a system change out, installed a Bryant Evolution series Heat Pump in Royce City.